...with Journal Cards. Honestly, I wasn't much of a big fan when they started to become a trend...for reasons I have no idea, haha, but now that I'm making them - I can't stop! 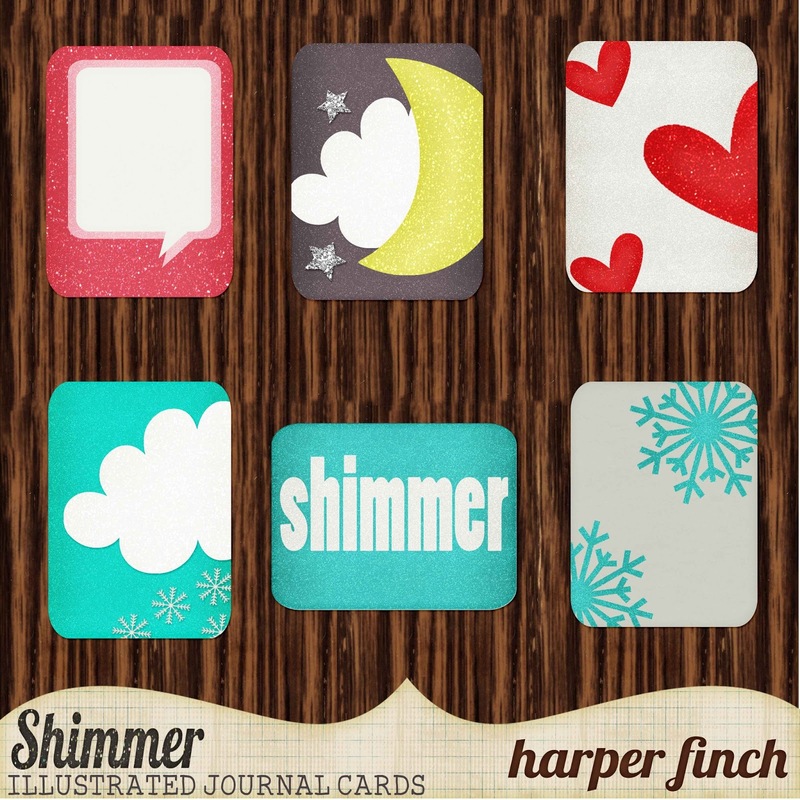 Which is why your Wednesday morning freebie is...yes...journal cards! These are different from the previous ones - they're illustrated AND can be used as printables, how fun is that? Enjoy them, elements, alpha, etc. this afternoon! WOOT! I've gone ahead and added another extra to each Zip which will hopefully help you all who have difficulty getting in touch with me. Journaling is such an important part of pages - I love having journal cards in a kit! Thanks again!!! Another wonderful kit - thank you for sharing your talents! very cute journal cards - thank you! You are absolutely amazing! I just found your blog and would like to thank you for all these wonderful gifts! 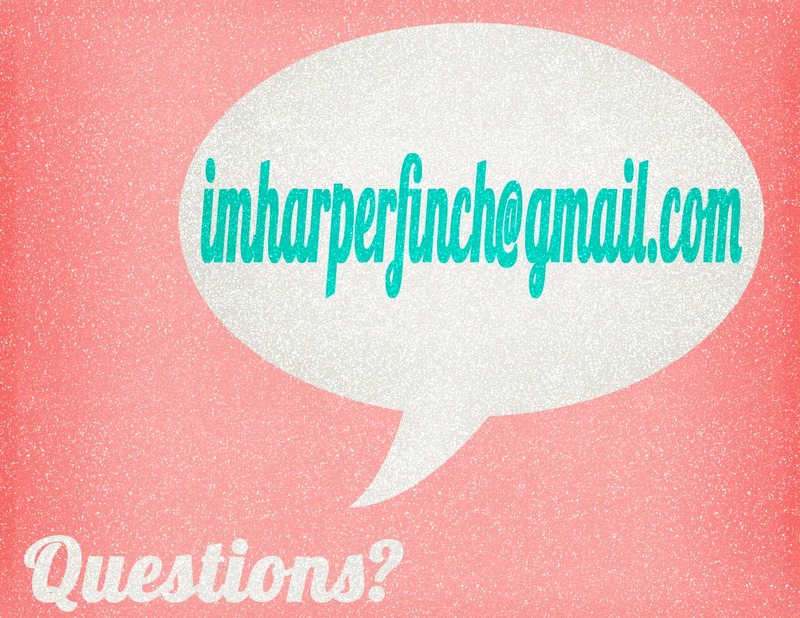 Hope you don't mind I'm pinning these cards to pinterest! i'm so glad you're obsessed with making journal cards, cause i'm obsessed with using them! 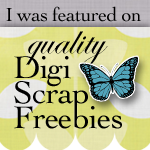 love your designs and your blog...thanks so much! I really like them, thanks for sharing them!